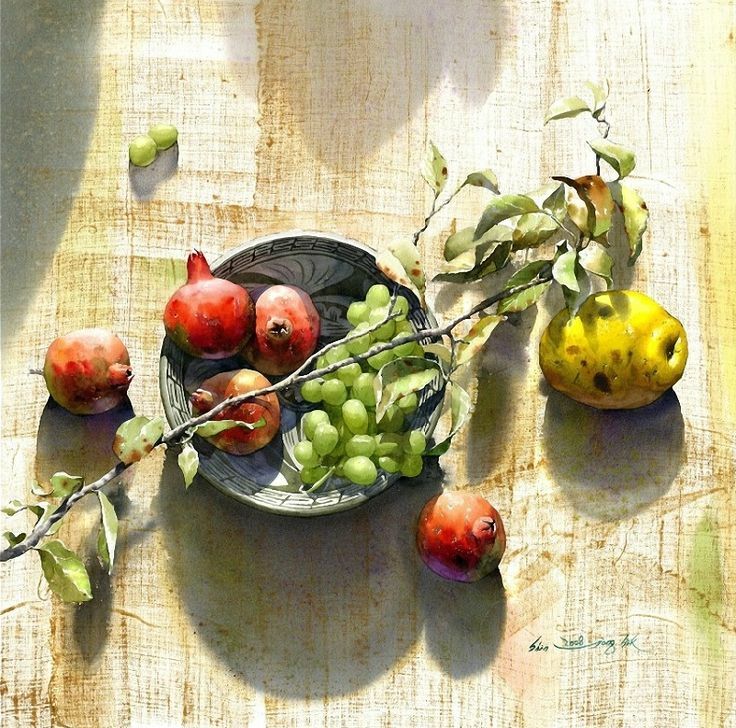 See a variety of watercolor paintings below. Which is your favorite and why? 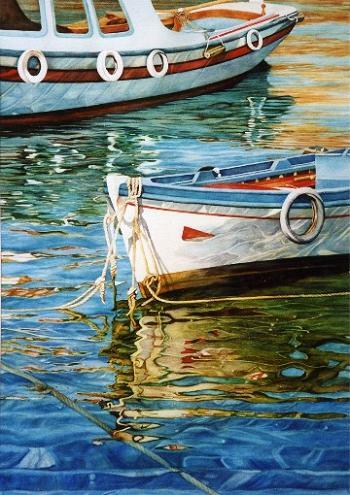 My favorite piece of artwork is the third one, because I like the reflection on the water. I like the third picture because of the reflection in the water. 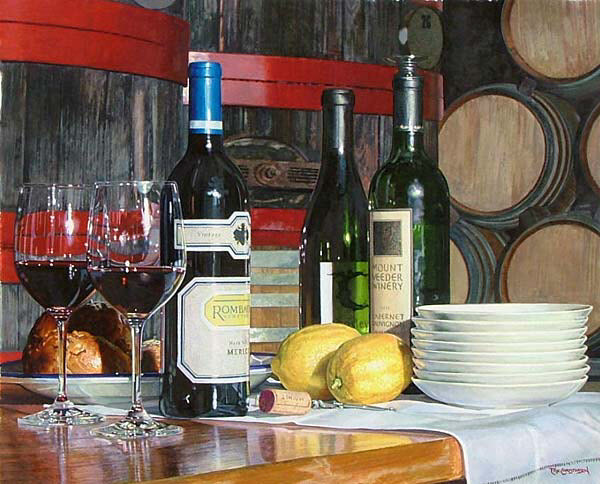 My favorite one is the wine bottles on the table because it looks so real you can't even tell that it is a painting. nope..don't believe it. These aren't water colors. These are photographs. I like the marble one but these are all crazy good! 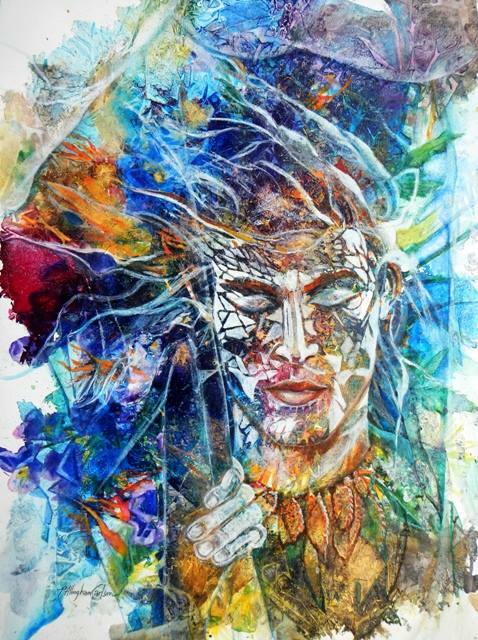 I didn't know you could paint that realistically with watercolors. The second one is my favorite because the marbles are extremely detailed and so colorful! I like the first one and the one with the wine bottles the best because all the detail makes it look very realistic.